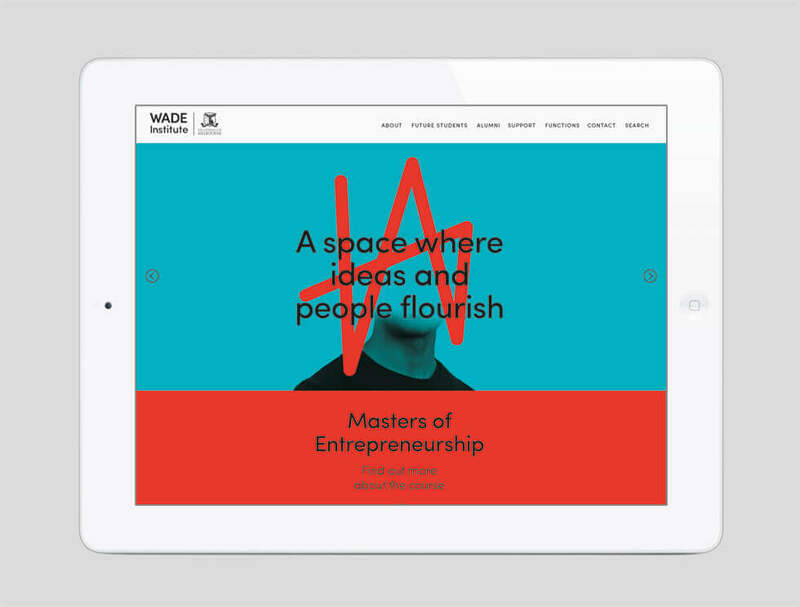 The Wade Institute for Entrepreneurship is a new Institute that offers a Masters of Entrepreneurship course at Ormond College, Melbourne University, named after successful Australian entrepreneur, Peter Wade. ‘We are a smart nation but still too few of our great ideas are generating the future of our economy.’ – Peter Wade. Peter sees entrepreneurs as important drivers of economic growth and feels a great urgency to fast track new, high impact businesses in Australia. 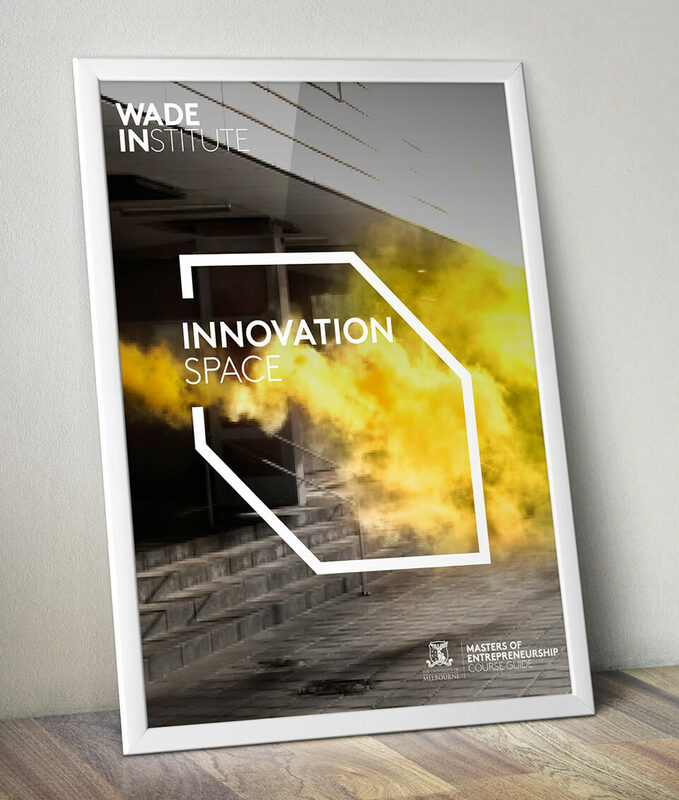 The Wade Institute was established to nurture these aspiring entrepreneurs into the business leaders of tomorrow, to bring their ideas to fruition in a learning environment that encourages creativity and outside the box thinking, but through a rigorous, evidence based method of learning. 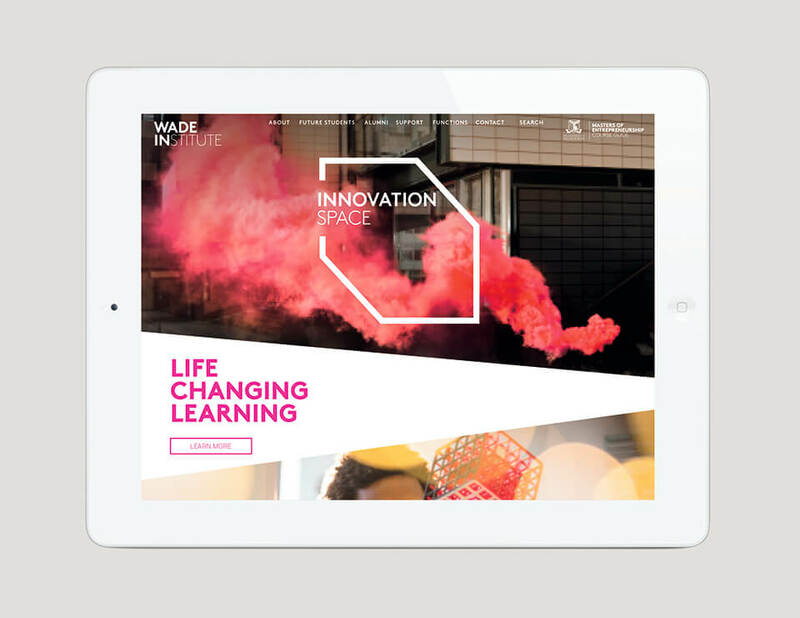 We needed to create a proposition and identity system to attract the next generation of business leaders to undertake the masters course at Wade. Research has found that the quality of students who enrol in a new course in it’s inaugural year often prove to be the highest calibre of students, those willing to take a risk on a new venture, who have a hunch and belief to follow through. 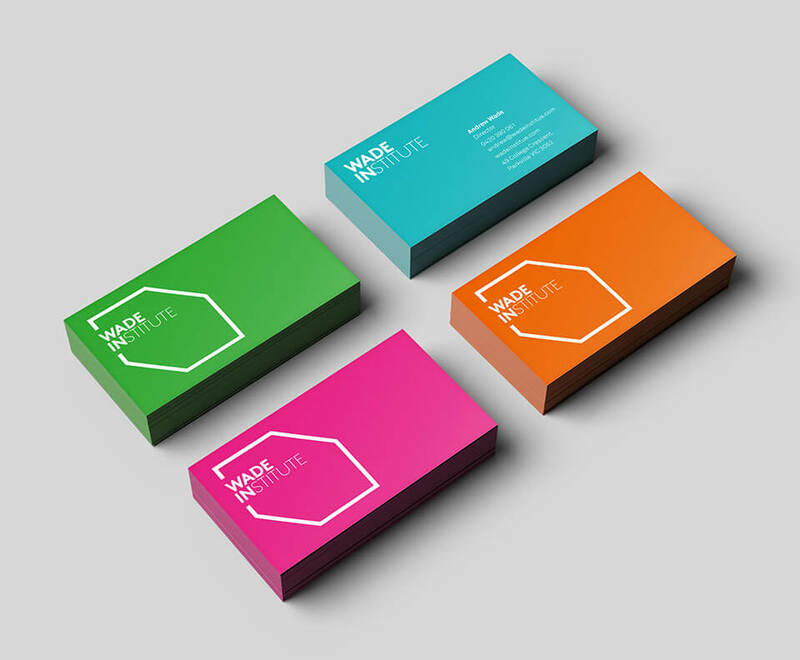 Therefore we needed to build a bold and inspiring brand to attract this calibre of entrepreneurs. 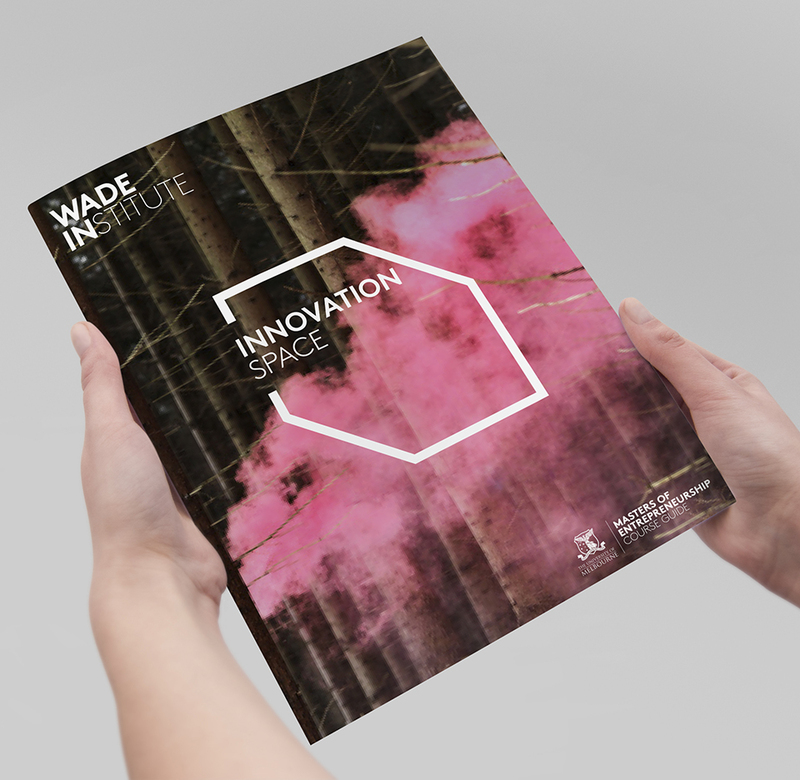 A common theme that was born from the strategic process was a central thought of audacious entrepreneurship, which speaks directly to the level of ambition that Wade Institute shares, declaring to the world the wish to drive Australia’s entrepreneurial capability on a bold scale. 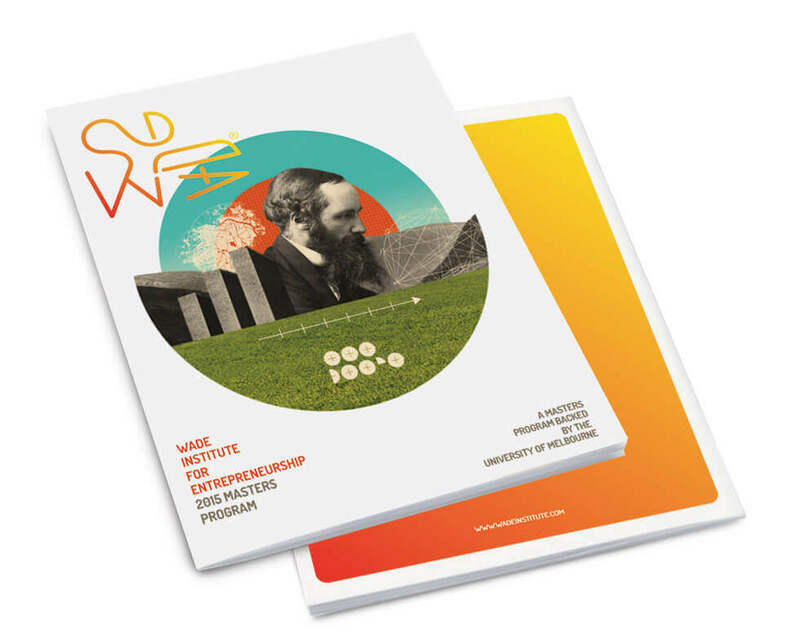 It proclaims the vision to create an entrepreneurial ecosystem capable of giving birth to companies that matter – purpose inspired organisations capable of underpinning core elements of Australia’s future nation building endeavours. Innovative ideas that disrupt industries and dramatically change the landscape of industry sectors are inevitably audacious and daring. 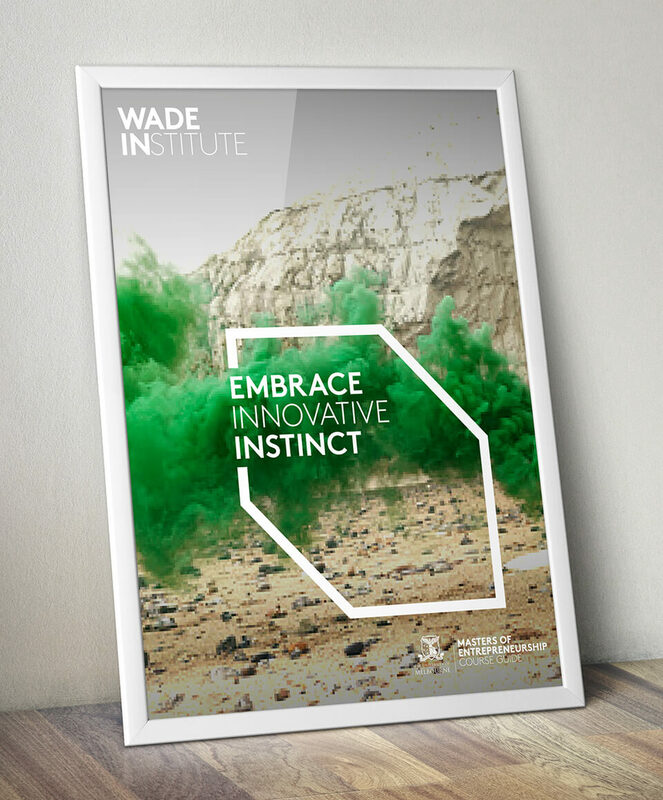 We constructed a dynamic new way to showcase the diversity of opportunity at Wade Institute. 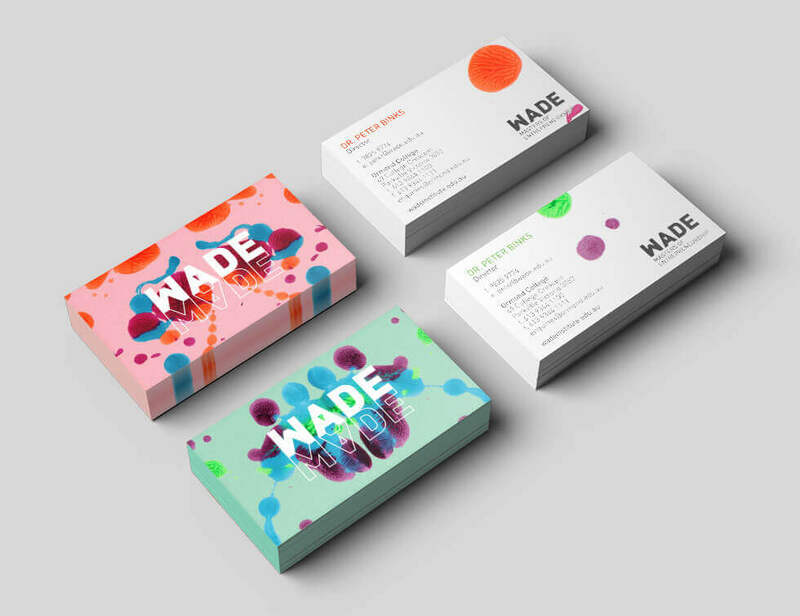 The identity needed to reflect the personality crafted for Wade of Cutting Edge, Spirited, Expert and Generous. 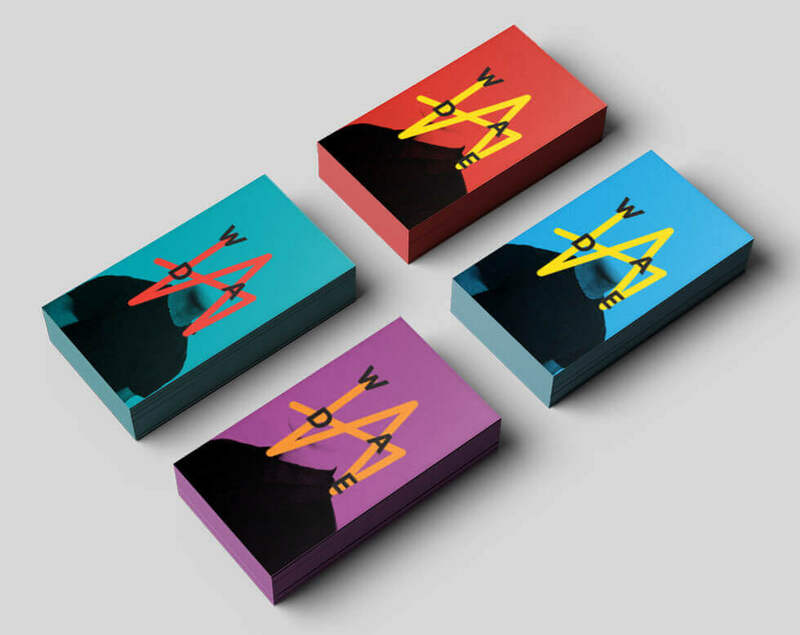 A cutting edge identity has been developed to play on the name of the brand, creating “WADE IN”, a call out to inspire and excite applicants to get on board and “take the plunge”. This is supported by an ever evolving, dynamic graphic with evocative imagery that’s an abstract representation of imaginative, outside the box thinking. The vibrant colours and abstract imagery are a call to arms for leaders of tomorrow to Wade In, on the conversation about a smarter Australia and contribute to the country’s prosperity. 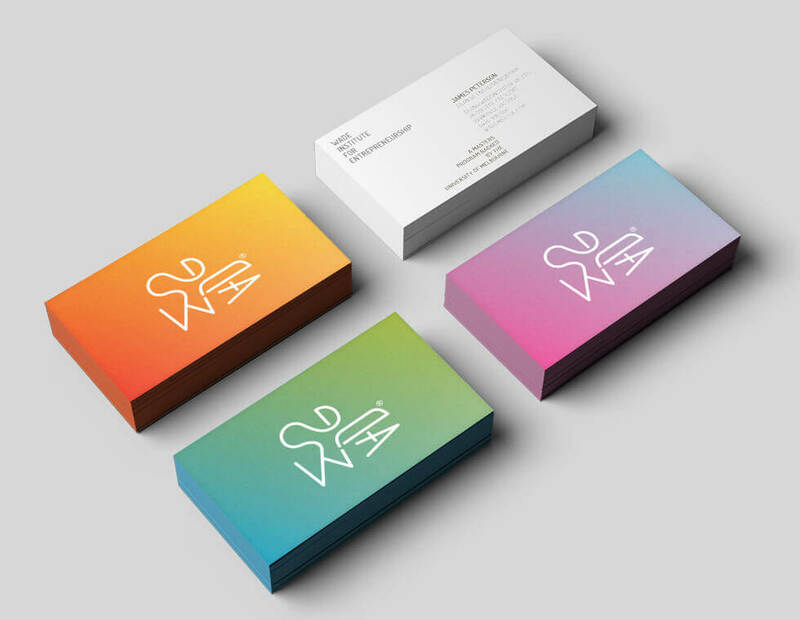 Brand Strategy, Market Decode, Brand Identity, Photographic style. 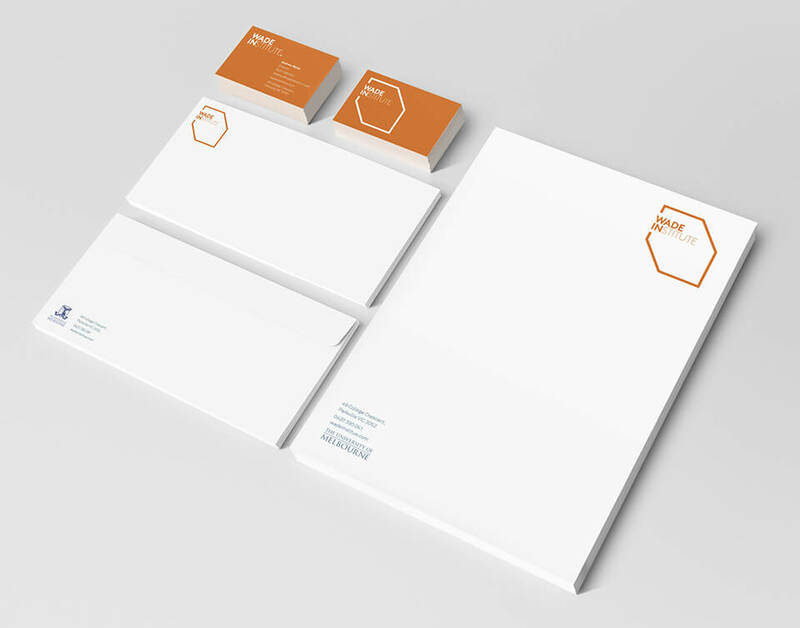 In the creation of a brand identity we typically explore a number of conceptual avenues. The robust conversation around which is the best option is often one of the most enjoyable parts of the process. We work with the client to refine the preferred option based on the response of the project team. The result is what launches the brand to market, but often there is a whole host of creative richness that for one reason or another never sees the light of day. 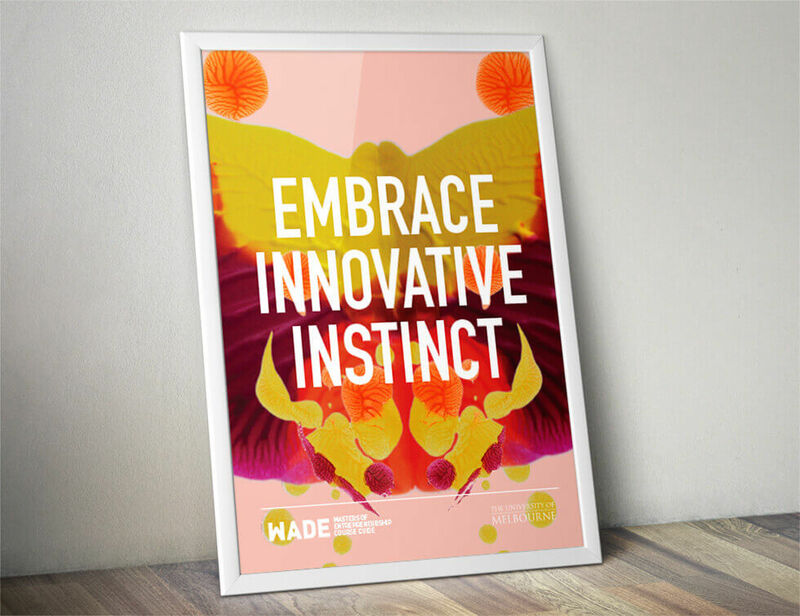 Here’s a snapshot of some of the other creative directions developed as part of the branding process for Wade of which we are equally proud. 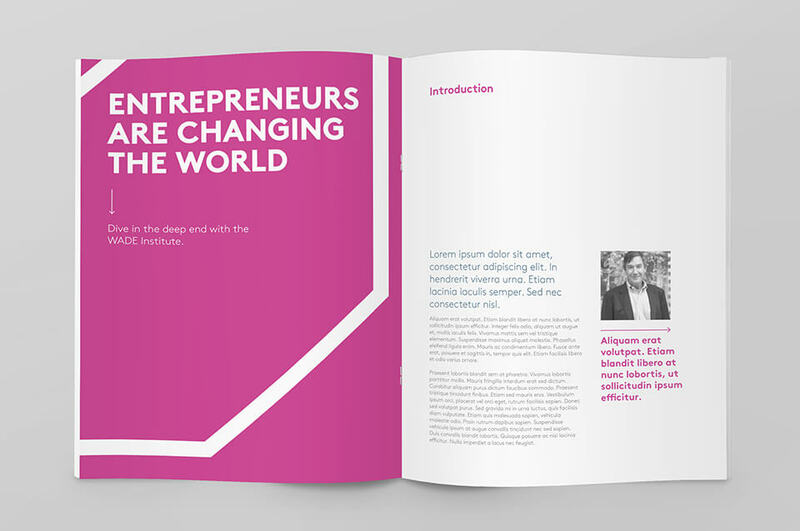 *Indicative imagery used on brochure cover found on Behance.